Labuan is one of the Malaysia’s federal territories located off the coast of Sabah. A tiny presence of six islands in East Malaysia, Labuan is fast becoming an offshore financial giant. In the recent years, it has also developed into a tourist destination for visitors traveling through Sabah and the neighboring Brunei. September 9th 1945 marks the day where the 32nd Japanese Southern Army officially surrendered to the 9th Division Australian Imperial Forces at Surrender Point. The reclaiming of Labuan served as a platform for the Allies who lent a hand in colonizing Singapore. Not far from Surrender Point is Peace Park. 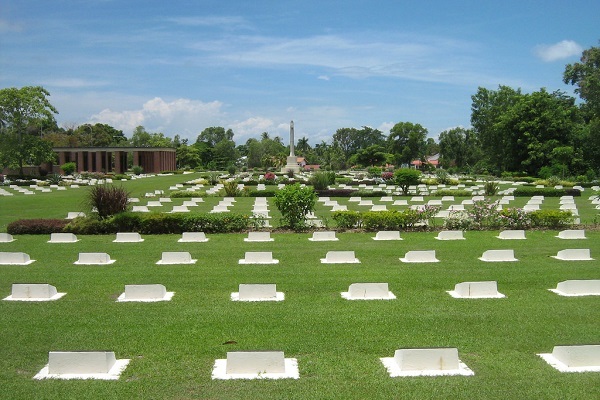 It’s beautifully landscaped gardens and pavilion serves to honor and remember the plight of the horrific war. The stooping man which is made from a large boulder is a myth revolving around Batu Si Bongkok. It speaks of a magician, his beautiful daughter and an intelligent student who became stone. A wide network of tunnels and deep which once supplied coal during the 19th century Industrial Evolution can be found below the northern part of Labuan. Although the mines are no longer in use, the lower tunnels such as Tanjung Kubong Tunnel is still accessible and with a short rope, one can climb to the top. 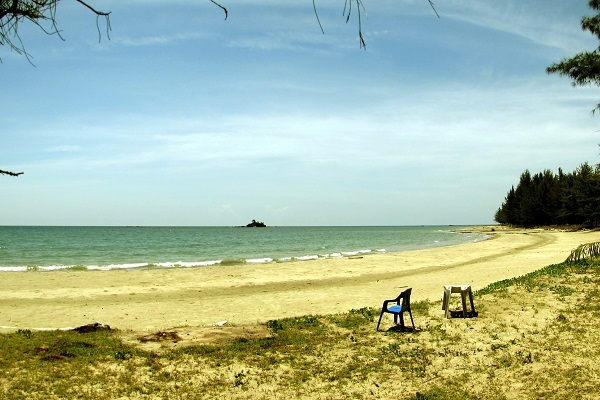 Tourist to Labuan should not miss the chance to visit Labuan’s magnificent Marine Park. This park is located 2km off the southern part of Labuan’s main island and runs across 10 Sq KM of clean, crystal clear water and three secluded islets. Marine Park is an excellent spot for Eco-diving and snorkeling due to its shallow waters and gorgeous coral reefs. Visitors will face no hassle in renting required equipment as well as going on guided excursions and partaking in diving classes taught by qualified instructors. Wreck diving is popular in Labuan and is recommended for those who are interested in underwater sightseeing. The Australian Wreck, American Wreck, Blue Water Wreck and Cement Wreck are four wrecks that can be explored by experienced divers. Each wreck comes with interesting submarine sights as well as a bit of history. Labuan Island has been known to draw fishing enthusiasts from around the world. Join them for an exciting day of fishing where black marlin ocean currents, tuna and mackerel are biting all year round. The Labuan Horse Riding Center gives tourists who are looking for a change of pace the opportunity to trot Layangan Beach on a horseback. This is also a unique and interesting way for one to sight-see Labuan. 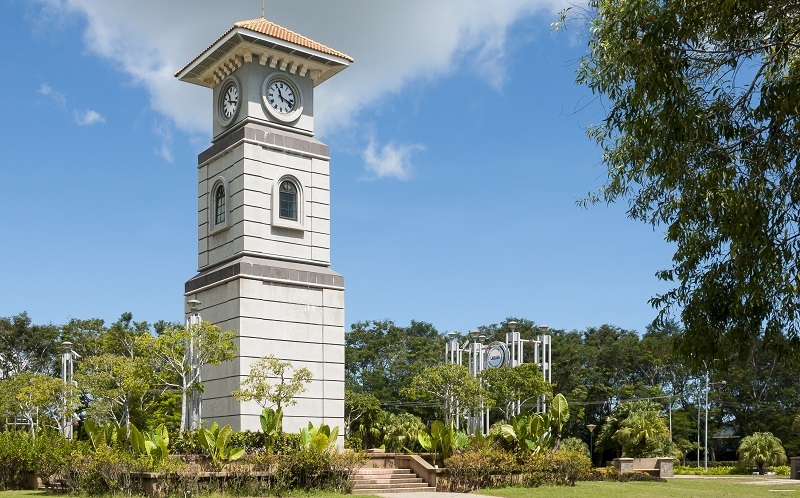 Bandar Labuan, which was formerly known as Victoria is a busy business center filled with shopping complexes, calming pedestrian zones and sumptuous ethnic eateries. Over the Labuan horizon, one can view the visionary designed Masjid Jamek An’nur and the Financial Park Complex.